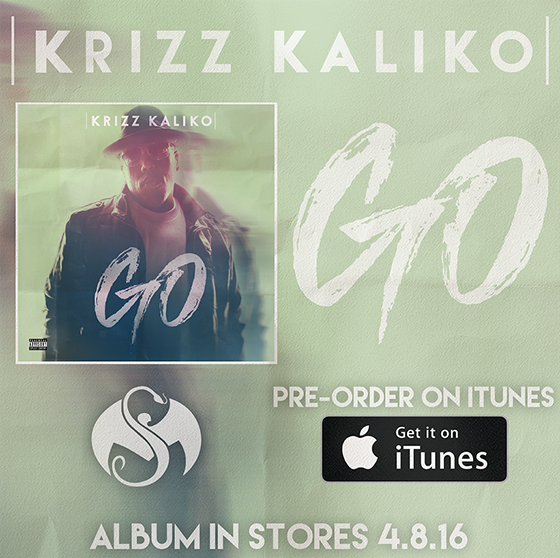 Krizz Kaliko gives fans the gift of the first visual off his new album, “Stop The World”. Premiering through Vibe just this morning, Krizz Kaliko’s new video reminds us of the hardships that our society is faced with, including drug addiction, loss, or struggling to find work. As spoken of previously, Tech N9ne also plays a prominent role throughout the video, leaving us with a major twist to finish off the video. What are your thoughts on the video?